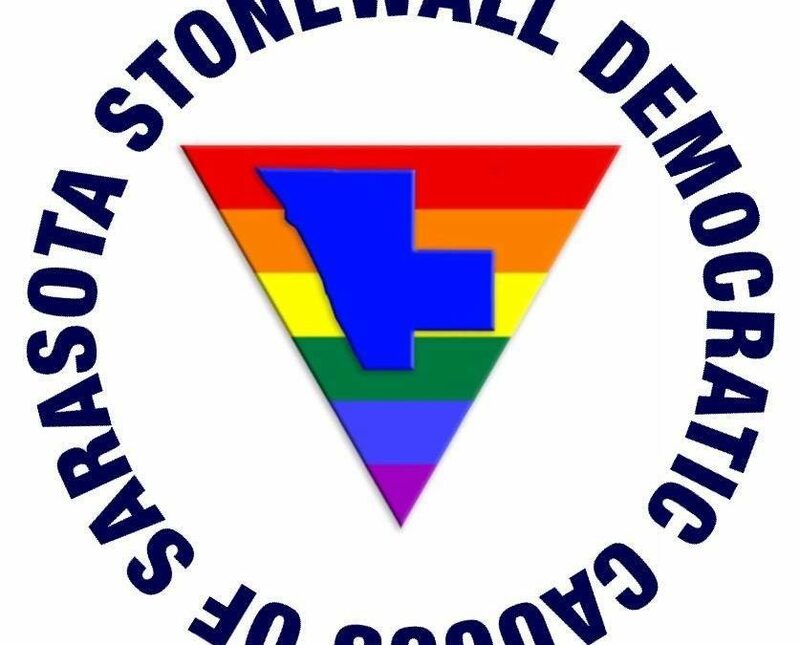 It is the mission of Stonewall to foster goodwill between lesbian, gay, bisexual, transgender and allied members of the Democratic Party and the community at large. Come join us for our Monthly Meeting to discuss political updates and our legislative agenda. We meet every 3rd Wednesday.